It’s just a fact of business life, what is known as alternative loans are expensive. Whether it’s a regular term loan, a cash advance, or a line of credit, any alternative lending option is going to cost you more in interest and fees than a traditional, government guaranteed loan or commercial bank loan. Alternative lenders aren’t regulated by the Federal Deposit Insurance Corporation, so they are not held to the same standards as traditional banks, but they still have an obligation to educate their customers and write loan agreements in plain english. If you need a loan fast, you’ll have to make your way into, and out of, the universe of alternative lending. While you are there you will probably notice that you are hit in the face with everything but price transparency. You should make sure that you clearly understand all of the associated interest rates and fees that accompany the terms of your loan agreement. Here are a few questions you should ask lenders to provide clear answers to so you can understand the true cost of your loan. What is the effective APR? When you’re first told the interest rate on a short-term loan, you might automatically interpret that number as the APR or annual percentage rate—a pricing term that we have all heard and used. You may not realize that with short-term financing, the length of the loan dramatically impacts the effective APR. For example, if you’re offered an 18% interest rate on a four-month loan, your actual effective APR on the loan is nearly 60%. Brokers should explain the impact of loan terms when helping you understand your interest rates. What is the origination fee? The loan’s origination fee is the price charged by the lender when the loan is first created. Typically, it is written in terms of a percentage of the loan amount. 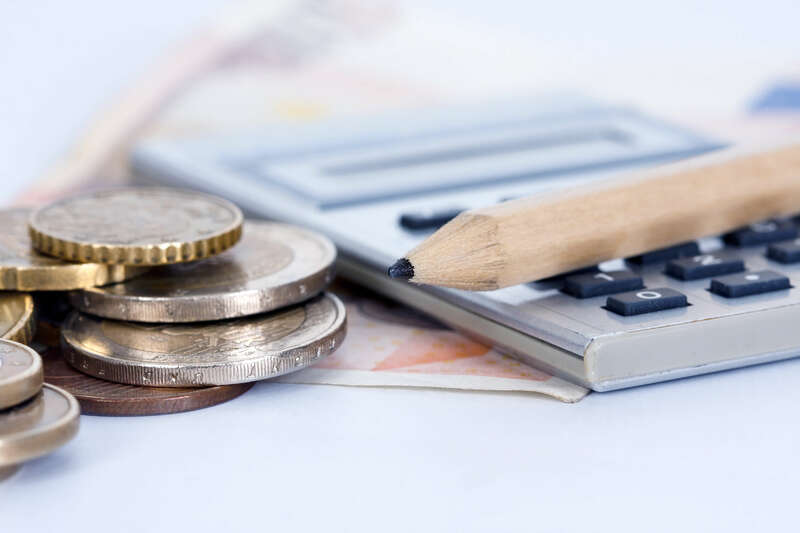 The cost of the fee is usually held back when the loan is funded, but still included when calculating the principal, interest rate, and total capital to be repaid. So make sure you know how much you’re paying. Shopping around can save a lot here. Are there any prepayment penalties are attached? You might assume that paying back loans ahead of schedule would save you some money. However, some alternative loans actually have penalties for borrowers who pay their loans faster than the agreed term. Be sure to ask any potential lender if they include prepayment penalties in the terms of the loan. Alternative loan lenders know that the best option for business owners is almost always a traditional FDIC insured loan. That’s why they should work with you to help you understand what you are signing. If they seem to be trying a smoke and mirrors approach, seek your funding elsewhere.